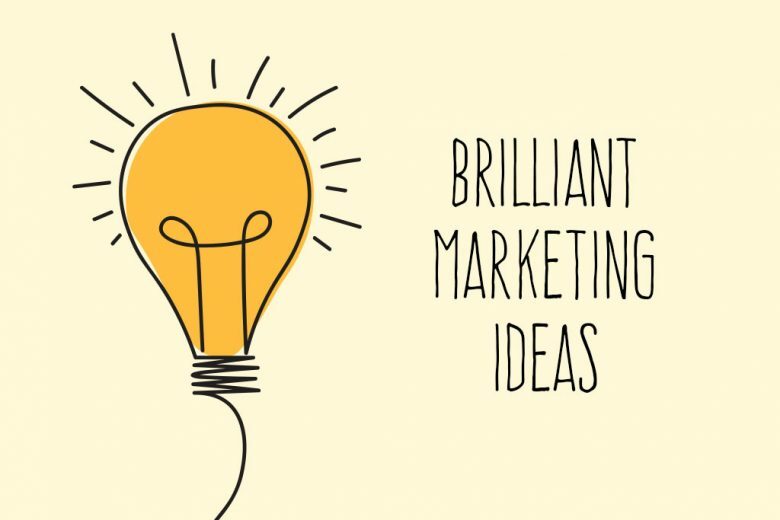 Do you find it hard to come up with creative marketing ideas for your business? Discover the best way to create brilliant campaigns that work. 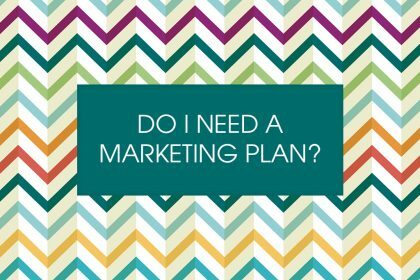 A brilliant, well-planned marketing campaign can be the making of a small business. And yet too many start-ups and SMEs mistakenly think they don’t have the budget, ability or resources to come up with one. 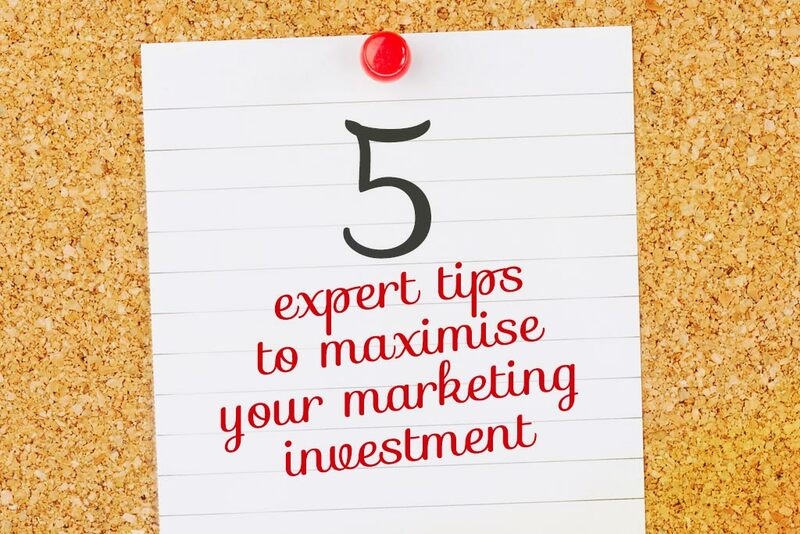 The truth is that with the investment of some time, some creative use of resources and a strategy to follow, every business has the ability to create and implement a campaign that hits the spot with their audience. Just because your business is tiny, it doesn’t mean your marketing ambitions need to be equally minuscule. Forget huge marketing departments and budgets. To create a campaign that works, you just need to be clever – with your ideas and your resources. Start by picking the brains of your friends and family, or bouncing ideas off someone who’s in your target audience. Find out what kind of things appeal to them, and which offers, messaging or images don’t resonate. And don’t worry if you don’t have an in-house designer and blogger, either. Use freelancers if you have a little budget and you think your idea will repay the investment, or try to learn some basic design skills yourself. If you’re really stuck for budget and talent, you could always look at offering a freelancer a skills swap in return for free help. It doesn’t matter whether you’re on your own or have a team to support you, brainstorming is a great way to warm up and think outside of the box. It’s also free! Look them up and try them. You’ll soon find out which ones work best for you. Your competitors – take a look at what your competitors are doing and how it’s working for them. Is there anything you could emulate? Or do better? Big brands – big brands are a great source of inspiration. Could you resize one of their most successful campaigns to suit your budget and industry? Marketing blogs – reading marketing blogs regularly will help you find out about new formats, tactics or channels you might want to try out. Think about your target audience. What are their interests? What worries them? What engages them? Build your ideas around these topics. Once you’ve established the theme of the campaign, look back at your objectives. Are you looking to build your social media profile, gain media coverage or generate leads? The KPIs (key performance indicators – how you measure the success or otherwise if your campaign) you assign to your campaign will dictate the format it should take, whether that’s a webinar, free eBook or press release. Then you’ll need to consider whether you have the right resources to execute that amazing idea you came up with. Do you have the right staff or budget to bring the idea to life? Don’t settle on an idea unless you feel it fits with your brand personality. In the excitement of coming up with a brilliantly creative idea, too many brands forget about their brand identity. So before you jump headlong into planning your campaign, ask yourself if it is in line with your brand values, tone of voice and mission. 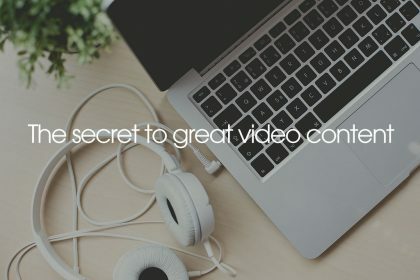 And don’t forget to think about how you’ll promote your campaign once it’s live. Research relevant influencers and build a target list, so you can get in touch with them when you’re ready. 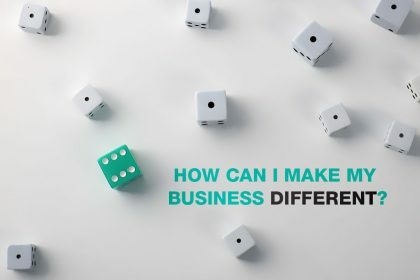 Engaging them at ideation stage can also be useful, as they could provide you with great advice and will then be more inclined to support your campaign. Once you’re happy with your idea, establish what time of year it would be best to launch the campaign. Look at market trends, but also at keyword volumes (both annual and monthly). You’ll want to launch just before interest in that topic is high. Whatever the size of your business, follow this advice and you’ll find it easier to come up with brilliant marketing ideas that work. Elena Manighetti is Head Of Content Marketing at digital marketing agency theEword.